Wow. This has been such a busy time of year and especially busy at the farm. 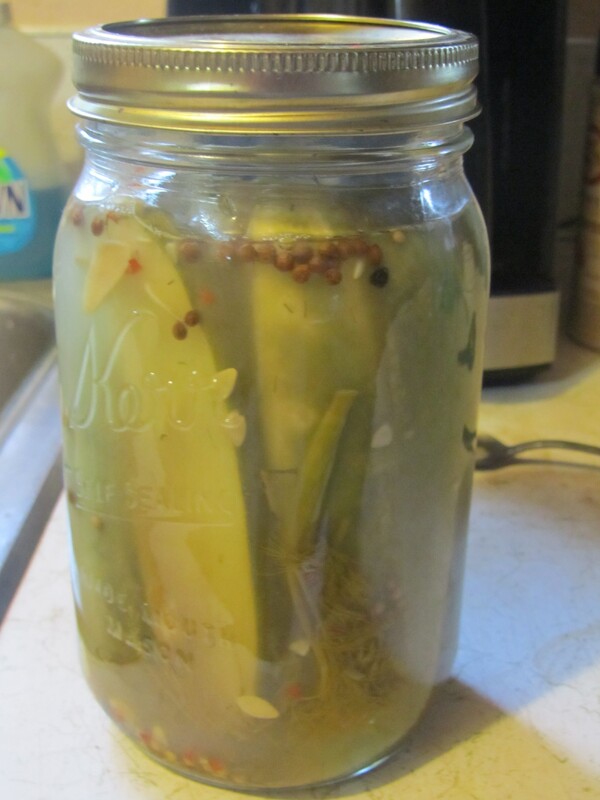 Cucumbers, beans and zucchini coming out of our ears with tomatoes hot on their tails, we have been given so much abundance that it is impossible not to stop and absolutely marvel at the gifts that this earth gives and gives and gives. The farm is such a wonderful place to see what we can have if only we work together. It is a magical place of community and democracy. Everyone is heard and no one is denied. There aren’t any economic chasms or religious strife. There is no anxiety about the future, only pure enjoyment in the present, and a teaching that we are connected to everything and everyone. We are not isolates. We all play an integral part in the fabric of existence and we all have a duty to one another. That duty is to be conscious-to make ourselves available for connection to one another. How easy it is these days to whirl around in a fog of anxiety, feeling alone while we are desperate to find connection on social websites, having opinions about things, but taking no action towards changing the cause of our anxiety. The farm is a place where action can be taken to build a sustainable space for all to enjoy. I say this as someone who feels anxiety from time to time about the future of things, followed quickly by a sense of powerlessness, but at the farm there is a sense of empowerment, a place where actions make a difference, a place where community gathers to work towards a common goal. It is a place that has a core value that is worthy of exploration. That being said, it is time to plant for a winter garden. 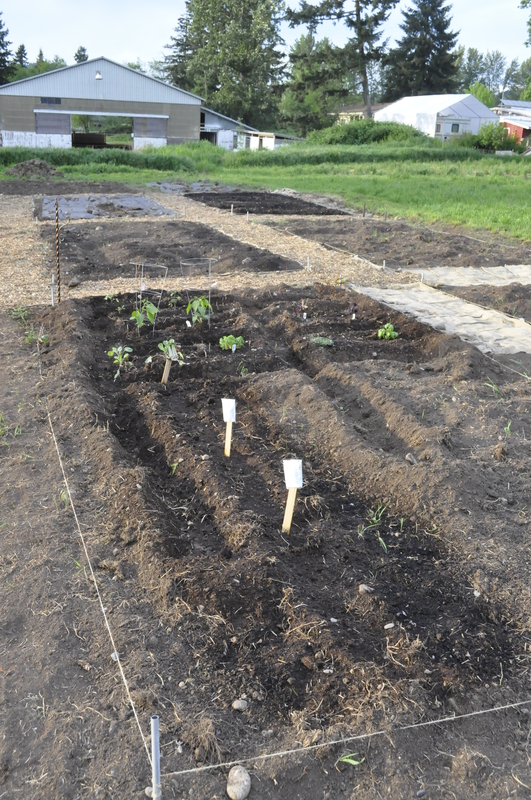 One of the benefits of having space at the farm is that we garden year round, which makes it great for planting perennials like asparagus, garlic and berries. We are planning on expanding for next Spring, so if you are interested in reserving a space please let us know as soon as possible and come and help create that space on Sundays at 4 pm. 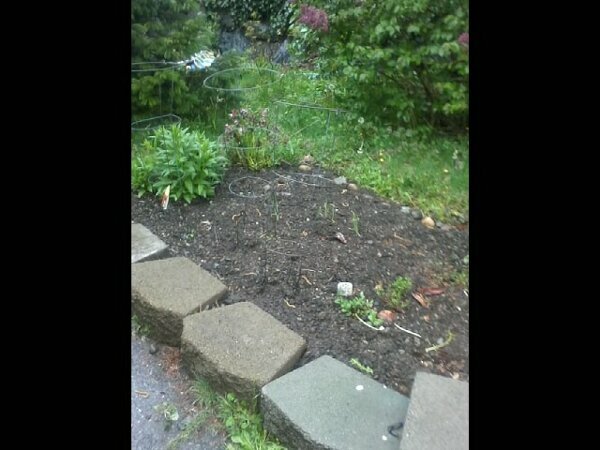 Posted on September 4, 2013 Author Sustainable RentonCategories Community Farm, Local Food SystemTags Community Farm, Community Gardens, Gardening, Sustainability1 Comment on Harvesting community. 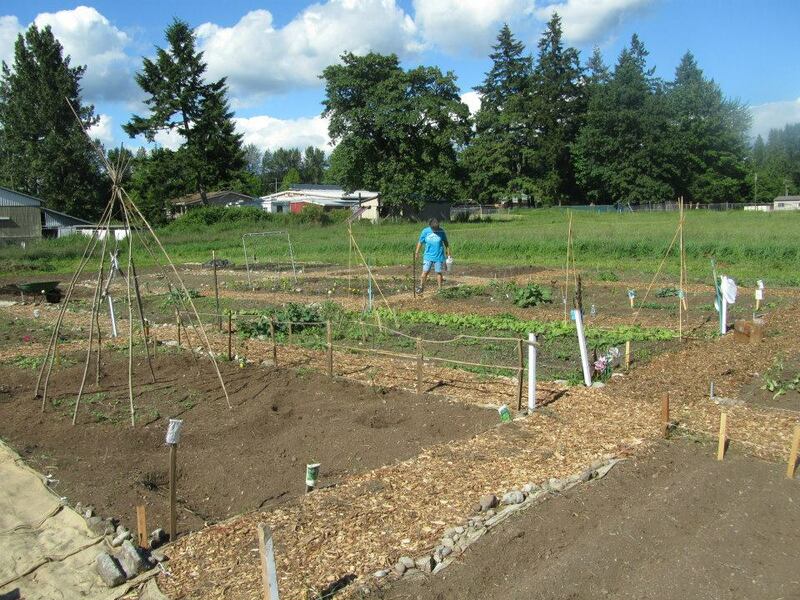 Thinking big-a Renton community farm? Today I was invited to speak at the Board meeting for the Renton Community Foundation on behalf of Sustainable Renton and our work around community gardens, education, and supporting a healthy, local food system. They are currently looking at different ways of addressing issues surrounding hunger in our community. The Foundation is an important supporter of local non-profits and charities in our community, and I felt privileged to be able to speak with them. 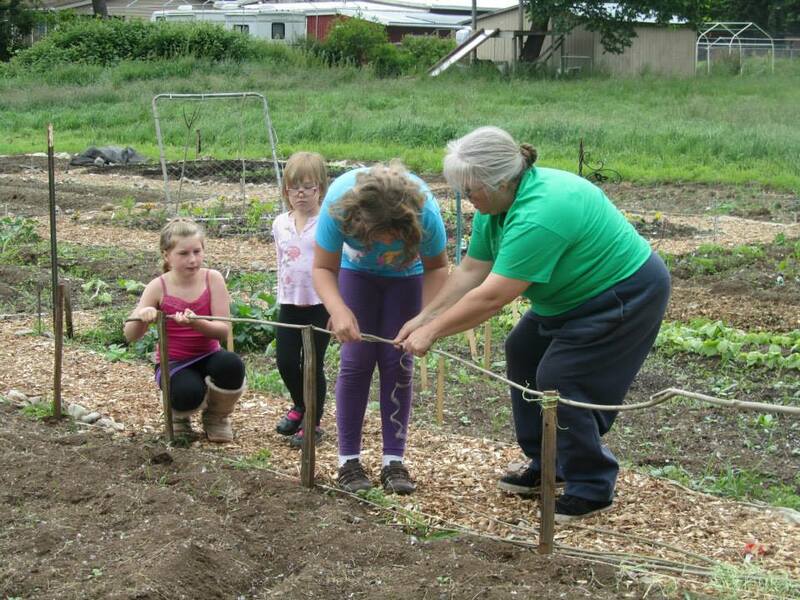 While speaking with the Board, there were conversations around the impact community gardens have on a community, how livestock and poultry fit into the picture, and how education is a pivotal piece in people eating healthier lifestyles. I shared with them the inspiring story of 21 Acres (http://21acres.org/). 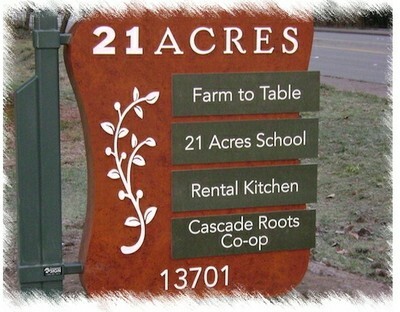 21 Acres, located just outside downtown Woodinville, is an agricultural and environmental learning center that has a community garden, a CSA (Community Supported Agriculture), a community food kitchen, classes on sustainability, and a farmer’s market. This got me to thinking-What would a center like this look like in Renton? Would it have livestock-like chickens or goats or rabbits? Would it have a community garden? How about a community food kitchen? 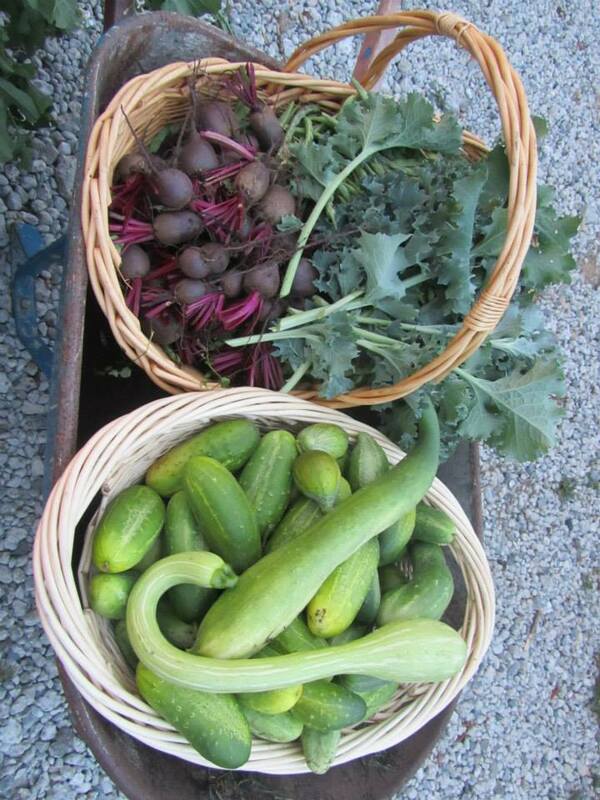 What about a CSA (Community Supported Agriculture)? How about a meeting space for classes on gardening, canning, food drying, cooking with vegetables? The possibilities for creating an inspiring, community-building center like this are limitless. A bigger question is: what would it take to make this happen? Who are the stakeholders in a project like this? Could partnerships with the Salvation Army Food Bank, King County Conservation District, and other local organizations pull together a project of this scale? 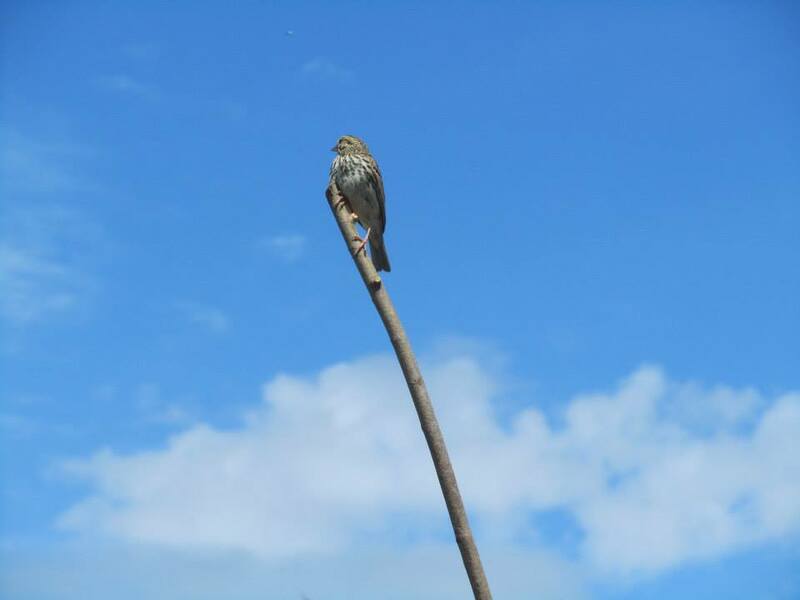 Is there land available to support a farm of this nature in our suburban town? What are your thoughts? How would you like to be involved with a sustainable community model like 21 Acres in Renton? Please share your thoughts! Let’s see where this idea takes us. 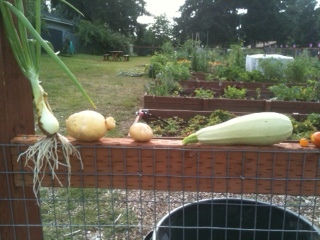 Posted on April 25, 2012 June 11, 2013 Author Sustainable RentonCategories Community FarmTags Community Gardens, Education, Food Bank, Sustainability4 Comments on Thinking big-a Renton community farm?